She's some woman for one woman! 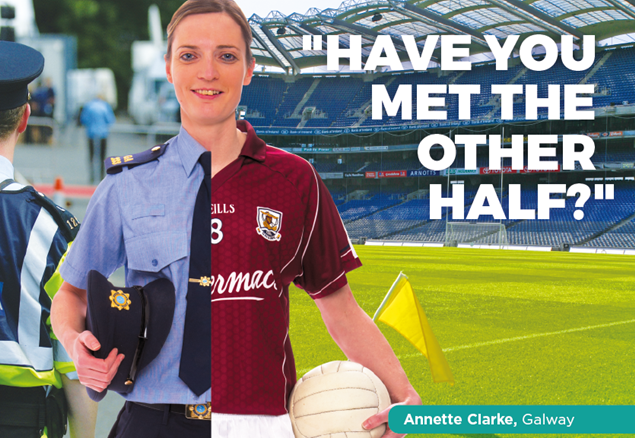 From intense training sessions with Galway senior ladies football team to day-to-day challenges as a Guard with the Armed Support Unit, Annette Clarke is certainly kept busy. 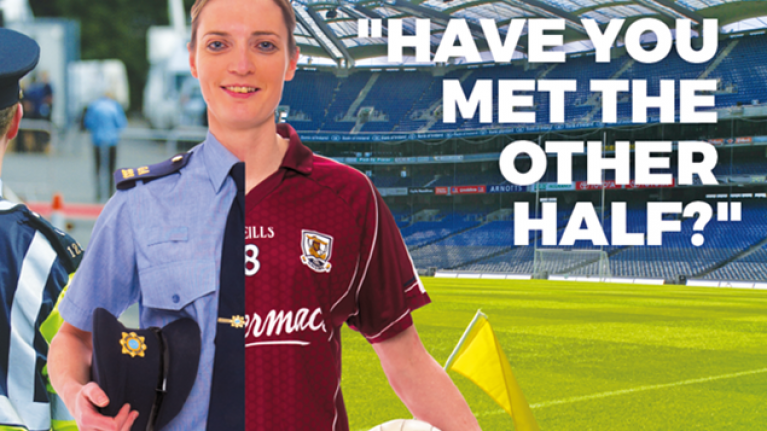 We headed to Galway to catch up with the talented midfielder to see how she copes with juggling a life of inter-county sport with unsociable hours in her working life. “Football keeps me fit and healthy,” she explained. 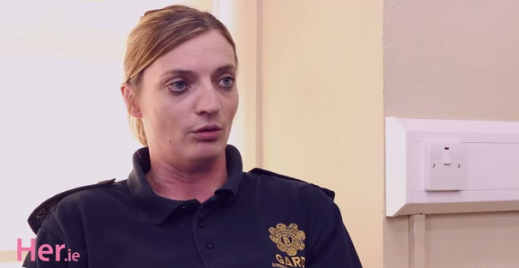 “I work on a unit where it is important that we trust each other and work well as a team. Annette was speaking as part of a new initiative for the WGPA called 'Behind The Player'. #BehindThePlayer is a new initiative by the WGPA (Women’s Gaelic Player Association) and PwC to highlight the dedication and commitment by female football and camogie stars behind the scenes. 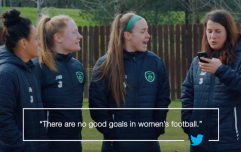 It highlights the players as individuals who are successful and ambitious in life and sport and positions them as role models for young people across Ireland.